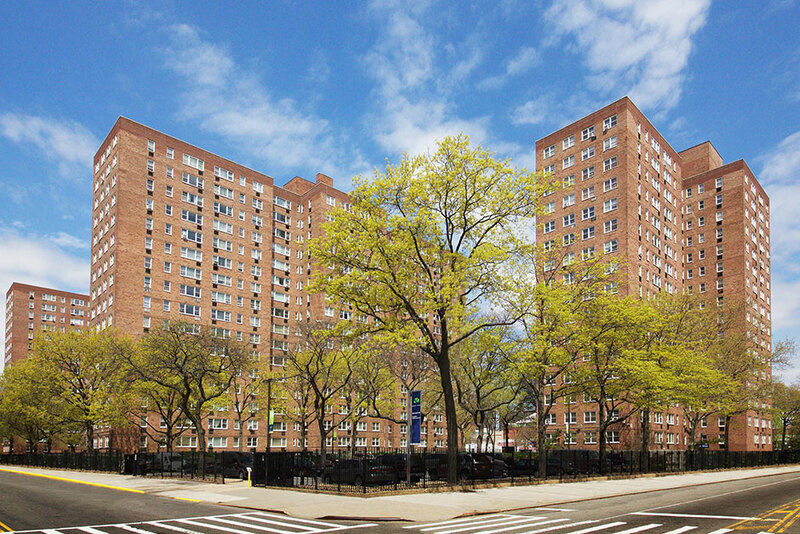 Savoy Park is an 1,800-unit rental property located in Central Harlem. Over half of the apartments at Savoy Park are income restricted and every unit is rent-regulated, ensuring that the community remains affordable long-term. The 13-acre campus occupies the block where the Savoy Ballroom once stood, wherelegends like Ella Fitzgerald, Duke Ellington and Count Basie once played. Originally constructed in 1959, each 17-story elevator building features newly renovated apartments with modern kitchens and bathrooms within large, flexible layouts. Many units showcase stunning views of the East River, Manhattan skyline, and other notable landmarks like Yankee Stadium and the George Washington Bridge. Savoy Park sale the largest multifamily deal of the year.